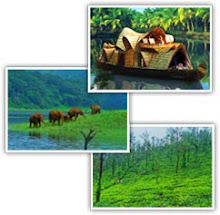 Wayand is one of the frequently visited tourist destinations of Kerala and you also familiar about the rock carvings of Edakkal Caves which were discovered in 1895 by the Superintendent of Police of Malabar District, Fred Fawcett. He was on a hunting trip when he happened to find a Neolithic stone axe, which led to the discovery of Eddakal. They are part of a pre historic rock shelter, formed naturally when one huge boulder got wedged between two bigger ones. The name Edakkal itself means “a stone in between”. 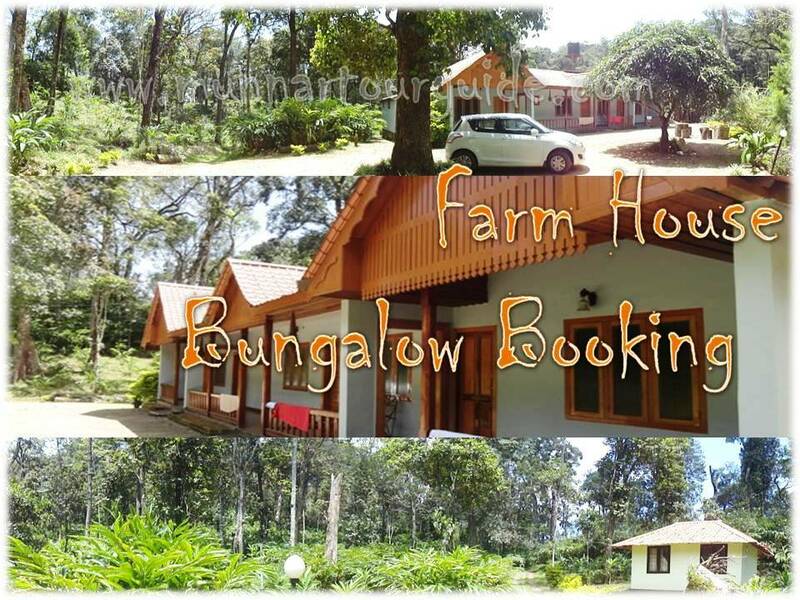 Dormitory is located just 5 Kms distance from historic sightseeing point Edakkal Caves. 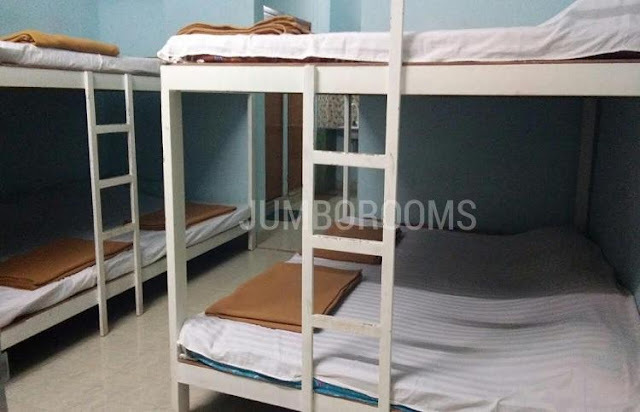 Budget Dormitory Booking in Wayanad .... Best Suitable for 10 Members , 15 Members & 20 Members Group. 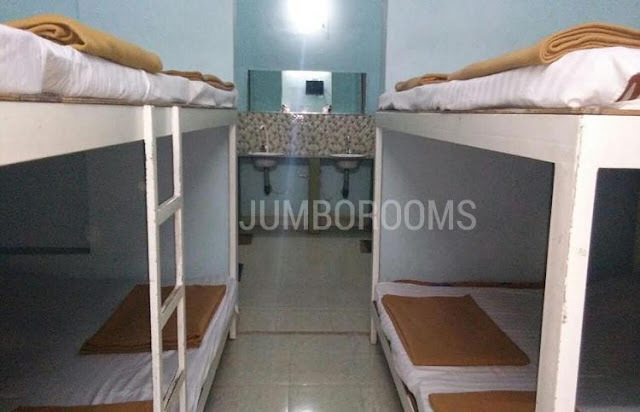 If you are in search of budget dormitory for your group stay in Wayand, then the search will end here.